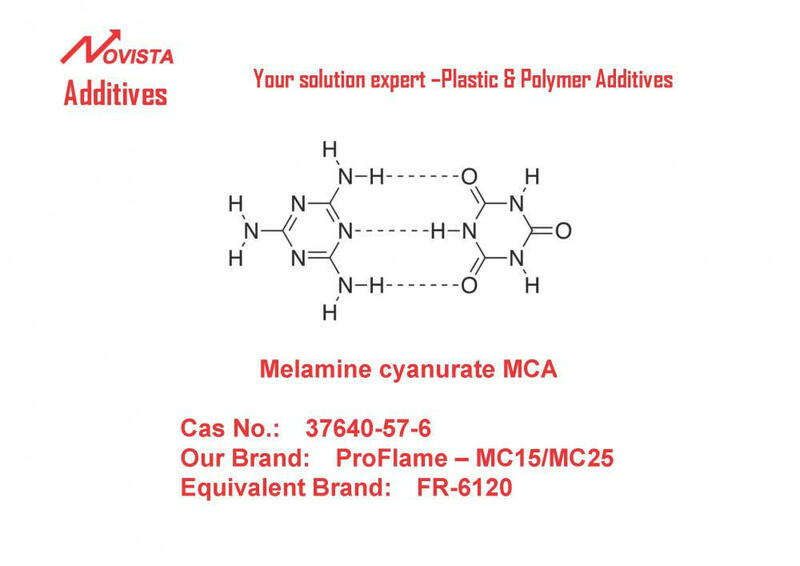 ProFlame™ MC50 is made from MCA and polyamide carrier with stabilizer and lubricant system .It is designed to eliminate the inhalation of dust and skin contact of powder in producing. UL94-V0(1.6mm-3.2mm) and meet GWIT 750℃ requirement in PA6, PA66 . 25Kg Paper or PP bag ; 20-22MT/20'container. 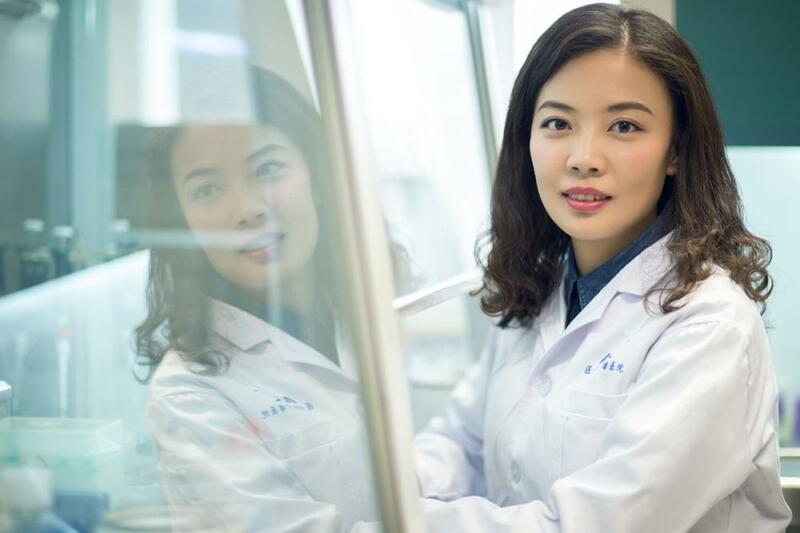 Looking for ideal MCA Masterbatch for PA6/66 Manufacturer & supplier ? We have a wide selection at great prices to help you get creative. 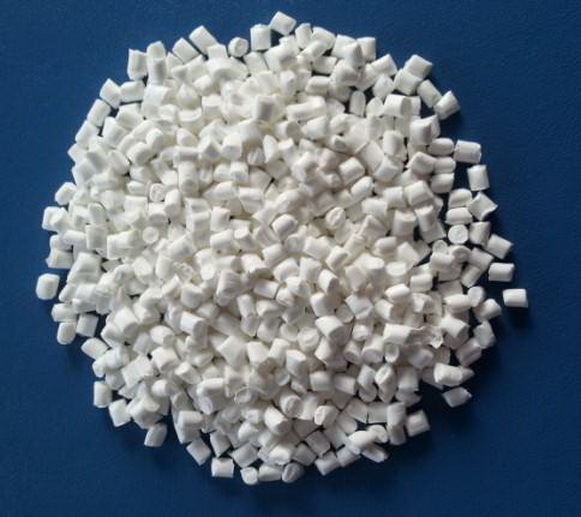 All the MCA Masterbatch for Nylon6/66 are quality guaranteed. We are China Origin Factory of MCA Flame Retardant Masterbatch. If you have any question, please feel free to contact us.